IBH Labs has an in depth knowledge of what your boiler requires – We started out as a designer and manufacturer of Process Heaters and Steam Generators! Different boiler designs require different treatment approaches to optimize energy efficiency and promote high quality steam production. 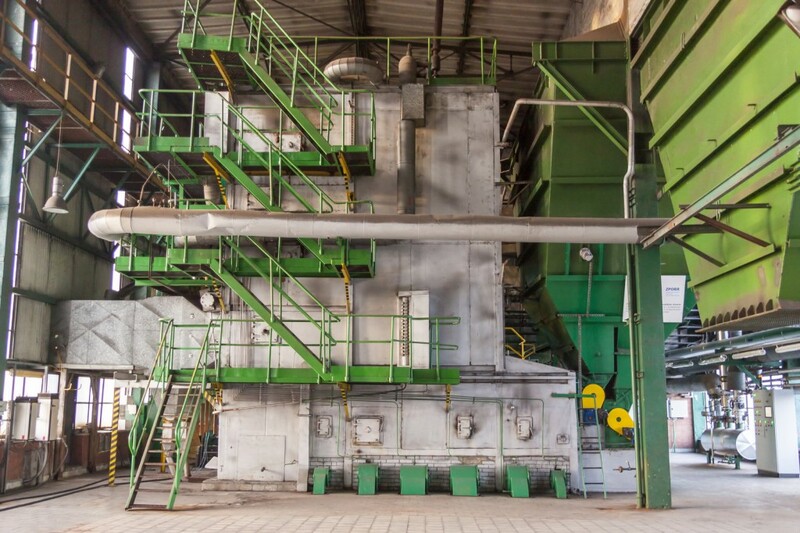 A fire tube boiler, a water tube boiler, and a steam generator all require different approaches to provide optimum efficiency and high quality steam production.